My three years as a student of Muresk Agricultural College in the 1980s, afforded me experiential learning and lifelong friendships. This was largely due to living in the halls of residence on the college campus which was situated on a working farm. 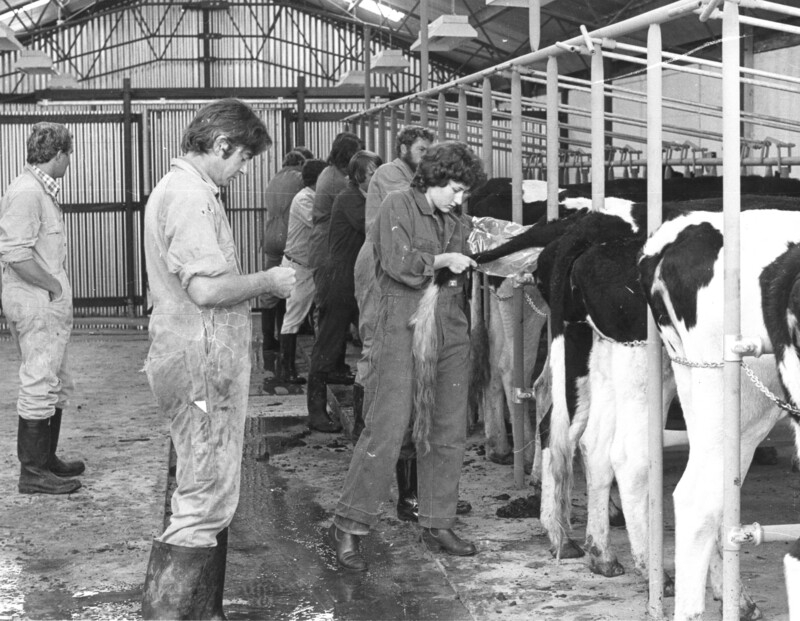 Many students today miss out on this opportunity which is a shame for them and the Agricultural industry. With plans for Curtin to re-engage with Muresk it is vital that education occurs at Muresk and not solely at Bentley. Although employed in rural health with no direct link to farming, I have maintained my friendships and love of Muresk, and I am currently treasurer of the Muresk Old Collegians Association.